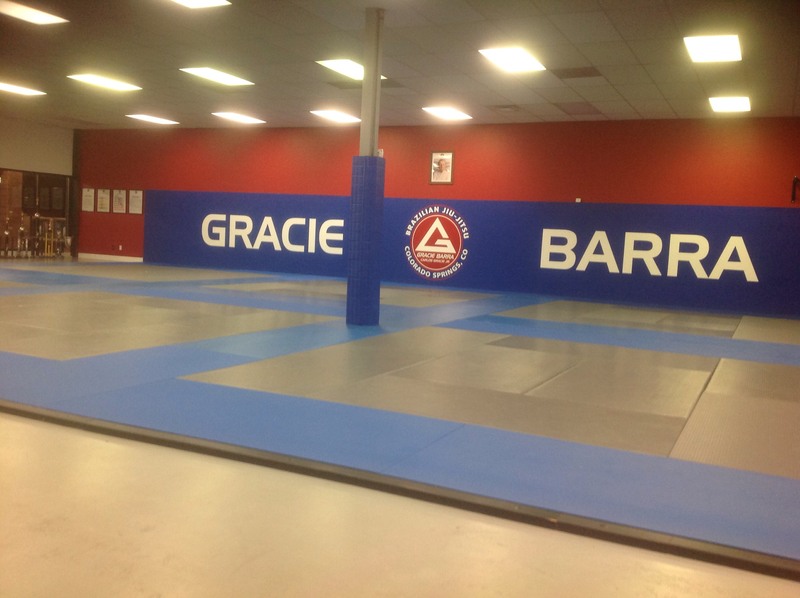 Gracie Barra Colorado Springs is geared toward serious Brazilian Jiu-Jitsu training. This facility uses state of the art Swain mats that are thoroughly cleaned multiple times daily. Students enjoy training on over 2,000 square feet of mat space! The GBCS facility is conveniently located in the center of Colorado Springs to best serve the whole community.